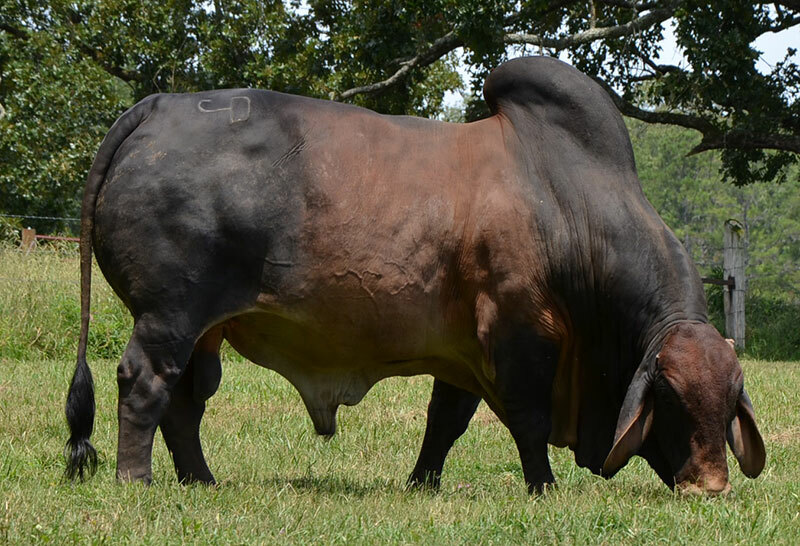 Breeders of Quality Foundation Red Brahman Cattle for over 30 years, est. 1986. 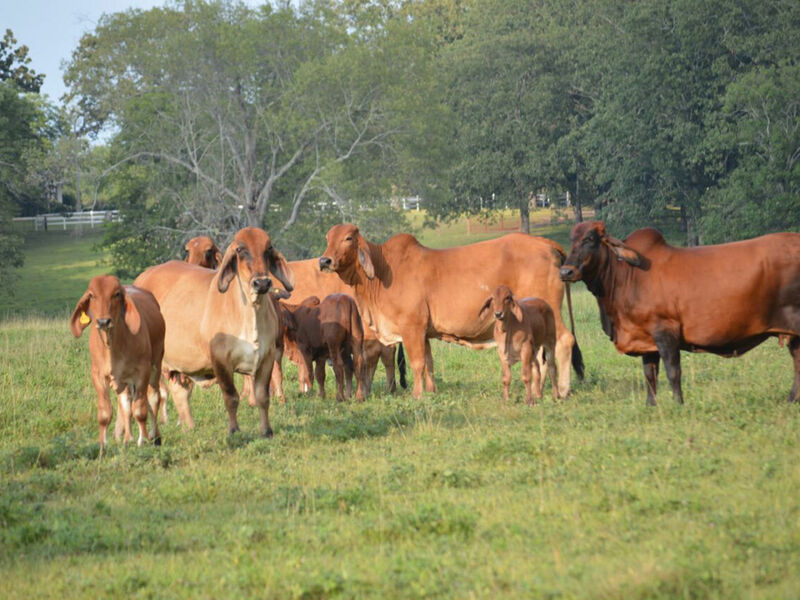 At Five Oaks we are all about family and Red Brahman cattle. 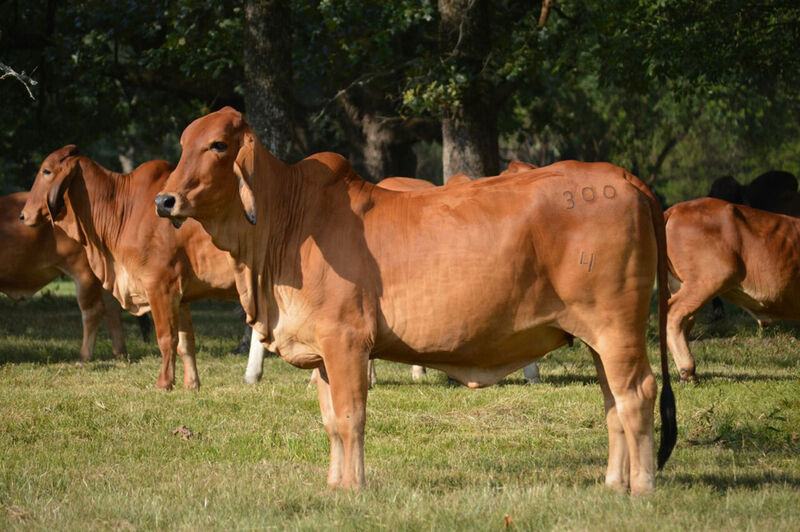 Our business is focused on family, hard work, perseverance and a deep love for this great breed. 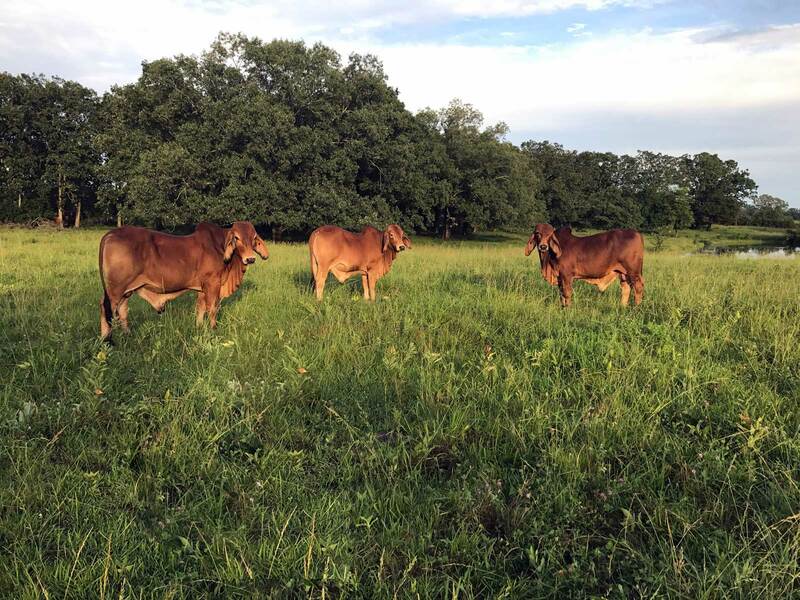 We strive to be honest and knowledgeable in our dealings, and stand behind what we sell. 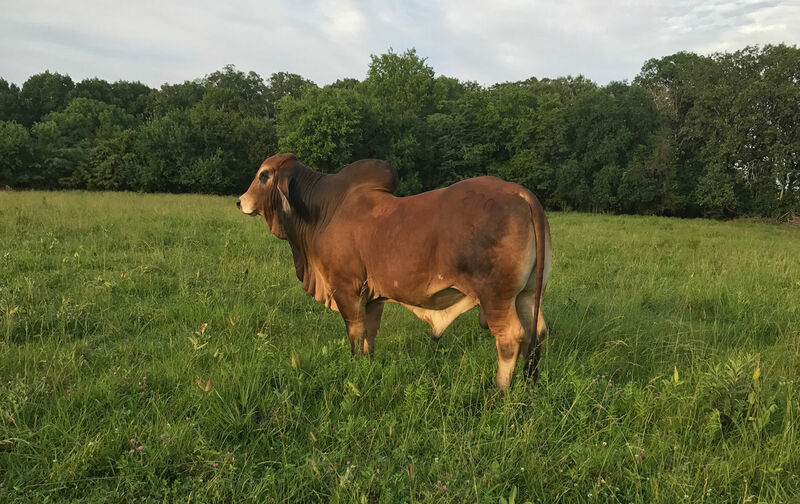 We believe in the power of Red Brahman genetics, and are proud producers of Red Brahman seedstock and F1 replacement females for commercial cattlemen. 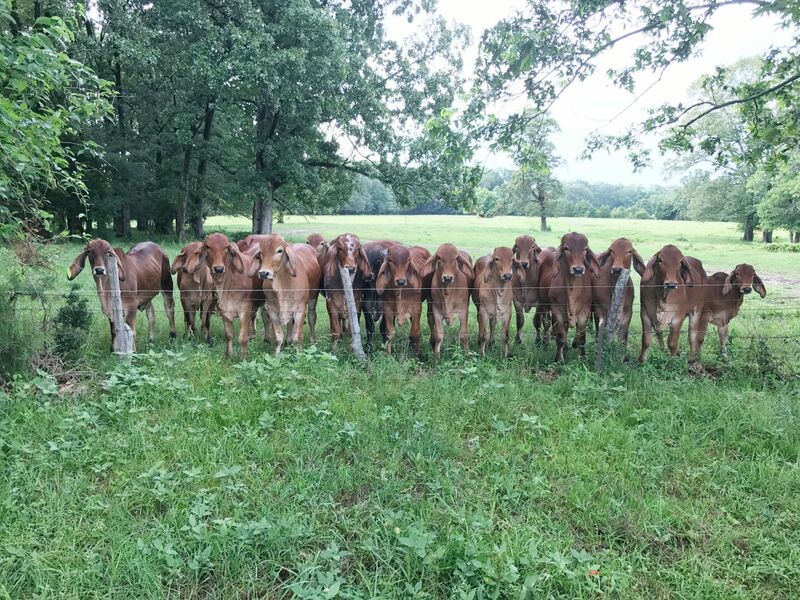 Five Oaks Cattle is located near the town of Okolona, Mississippi, where our cattle roam pastures against a backdrop of rolling hills and beautiful oak trees. 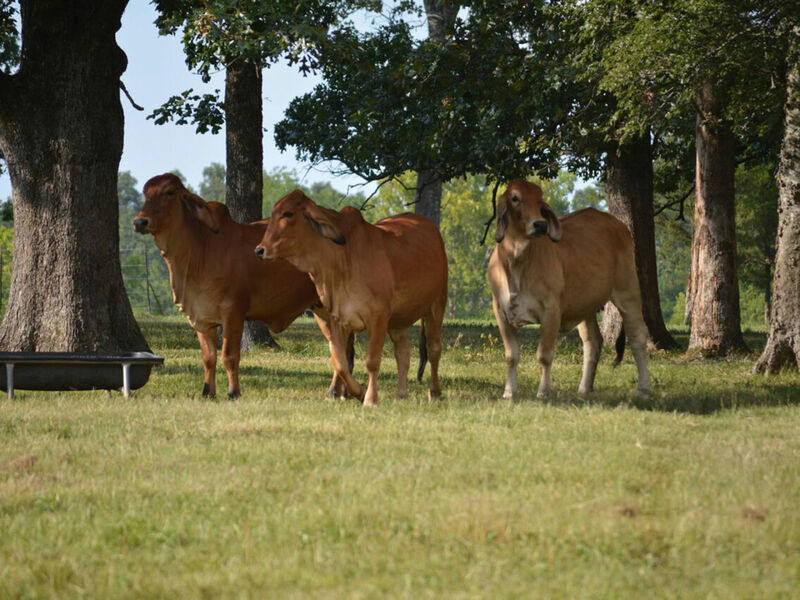 Our name stems from the five oak trees that separate our family’s backyard from the pasture. These five trees represent the five members of the Darnell family: Jamie and Charlotte, and their three children Amy, Haley and Jay.